The Real Reason the Chicago Gun Ban Isn’t Working (and other secrets THEY don’t want you to know about the “Gun Free City”). – Disorderly Conduct. Chicago isn’t handgun free. It hasn’t been for several years (see above comment about second amendment law). You can even carry concealed weapons in Chicago. Chicago does have a municipal ordinance against assault weapons. That’s the closest you’ll get. 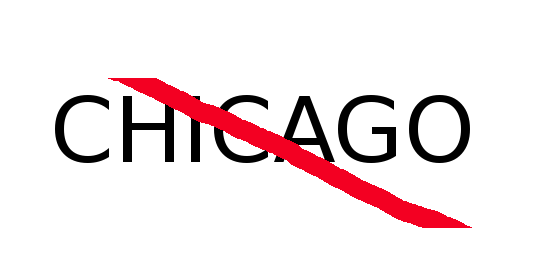 PS- When you use Chicago as an example for your gun argument and you’re wrong about Chicago you should either re-examine your argument or shut up. Blocking me on twitter doesn’t make you any more correct or less ignorant. Previous Previous post: Q & A With an Experienced Criminal Law Attorney.